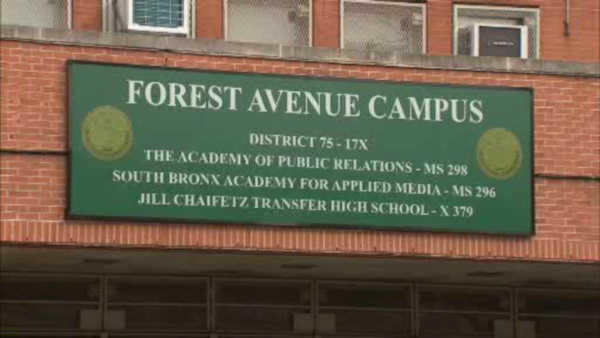 SOUTH BRONX (WABC) -- A New York City teacher was fined $300 for showing eighth grade students an ISIS beheading video. The incident happened at the South Bronx Academy for Applied Media in October 2014. The Education Department says since November 2015, the teacher has been working as a substitute. The Department tried to terminate her, but an independent arbiter decided a fine was sufficient punishment. The teacher says she played the video by mistake.